Zamalek’s coach Jamie Pacheco did not attend the team’s training session on Friday, without any official excuse. 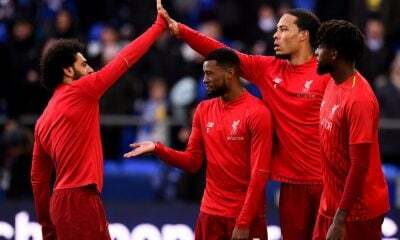 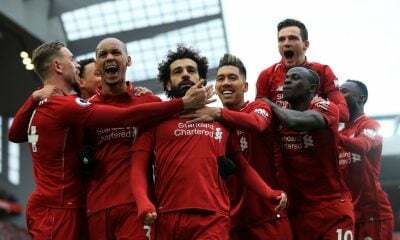 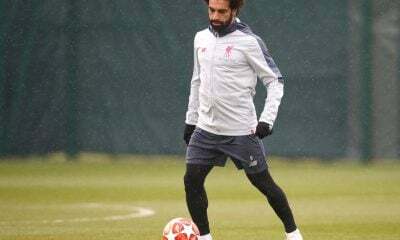 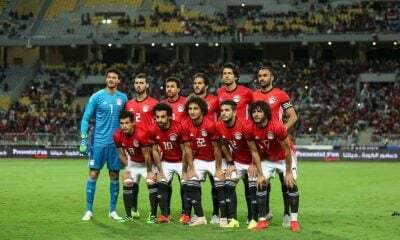 The players waited for the arrival of the Portuguese coach – who asked for this training session to be at 4pm on Friday – only for him to fail to turn up; therefore, assistant Mohamed Salah took over to prepare the team for the game against Damanhour on Monday. 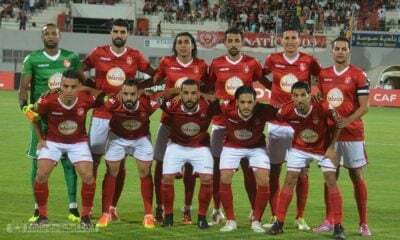 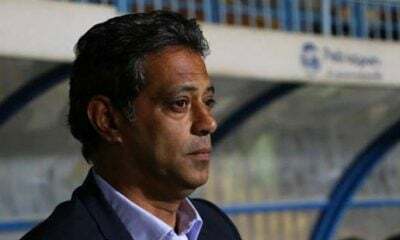 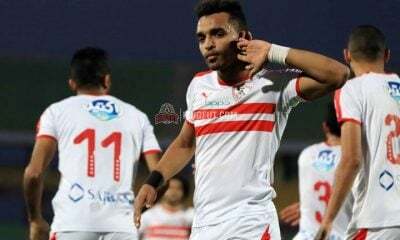 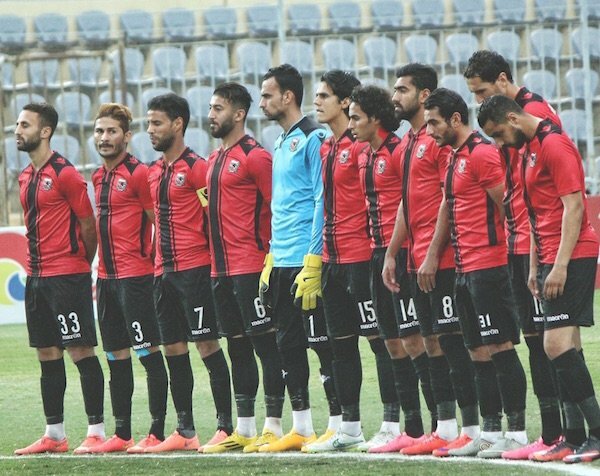 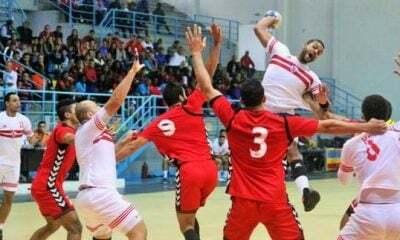 Zamalek failed to maintain their position at the top of the league after a 2-0 defeat at the hands of ENPPI, and Pacheco has decided to impose fines on players, with the board of directors deciding to stop dues and rewards until the team is on top of the league again. 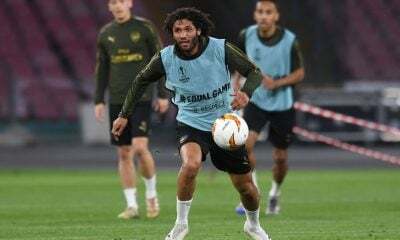 However, several Egyptian media outlets report that Pacheco missed training due to the words of club president Mortada Mansour who criticised the former Porto man’s alleged despotic approach. 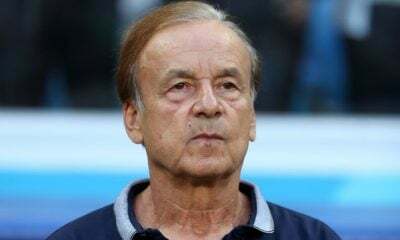 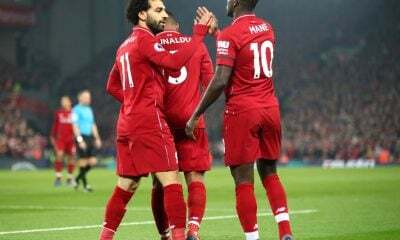 “I will say something for the first time, Pacheco doesn’t take the opinion of the coaching staff and I did not hire Mohamed Salah to collect the balls. 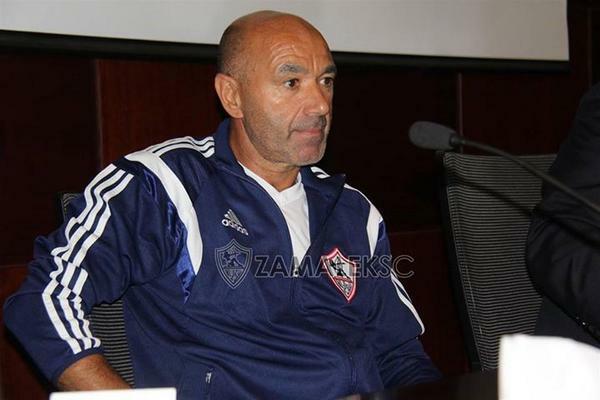 “There are players in the starting line-up who don’t deserve Zamalek’s shirt and Pacheco keeps them,” he said. 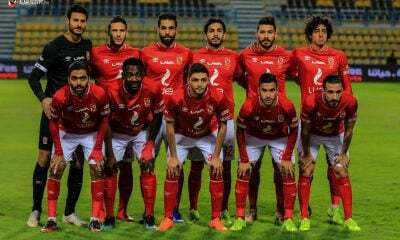 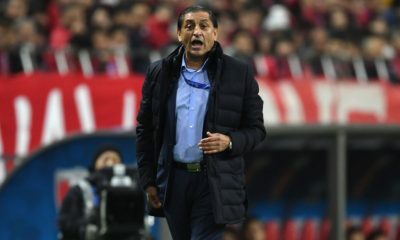 Pacheco objected Mortada’s comments considering that as an interference in the technical side, he also said that the relation between him and the technical staff is good and that he listens to everyone before every match. 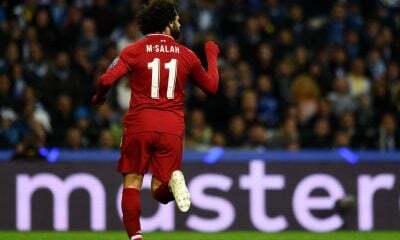 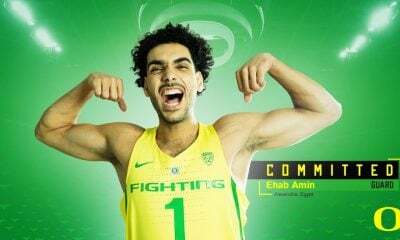 “I already sat with Mohamed Salah to assure him that I have no intention to exclude him,” he said. 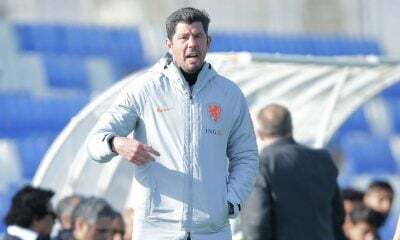 Pacheco threatened to leave in case such comments were mentioned again, he also told the board of directors that he is the only one responsible for the team. 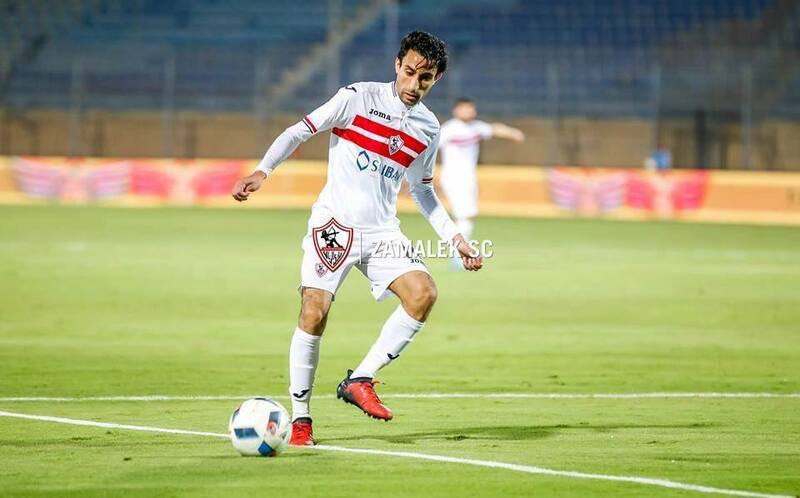 It is also widely reported that Pacheco and some Zamalek board members will meet in order to settle any differences.